Scroll on and see all the workshops at our Process stops at a glance! 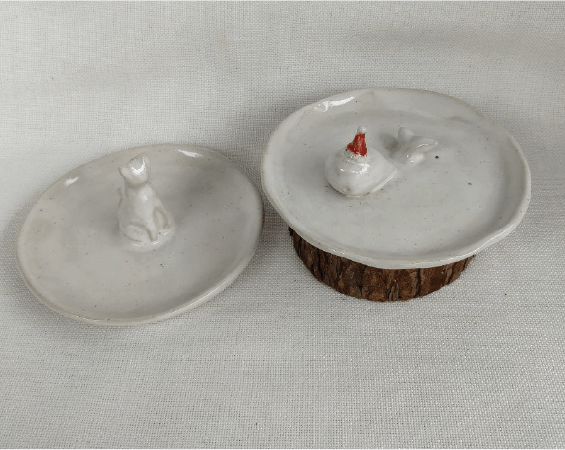 Make and personalise your ceramic mug using the fundamental hand building method. This introductory workshop will introduce hand embroidery techniques that can be applied in many ways such as, pimping up your shoes, bags, and clothes and even creating pins and badges. This workshop is an ideal starting place for anyone new to embroidery and interested in illustrative embroidery. 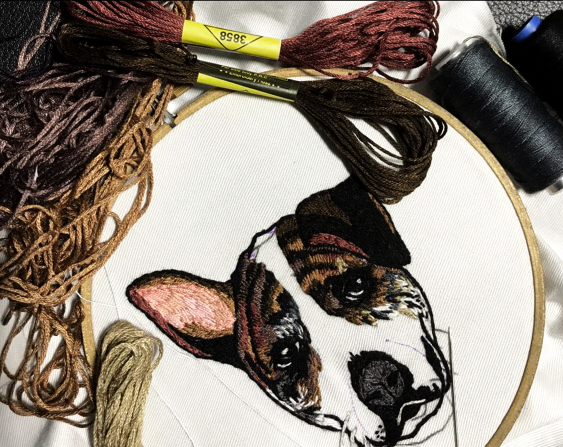 Once you have practiced the various stitches with our provided step-by-step guide, you will be on your way to creating any image with embroidery! Learn how to create colourful, abstract pieces of art on canvas using liquid resin and coloured pigments. No prior knowledge is required and kids (aged 7-12) are welcomed to join in the fun too. See photo attached of what you may expect to create. Participants will create 1 piece of artwork on canvas which they will need to collect from our studio after it dries (min 5 hours later). Learn how to create your own interactive virtual experiences to educate, present or share through this hands-on VR workshop. Learn to incorporate prints or your own doodles on Polymer Clay, to make your very own Necklace or Bracelet. 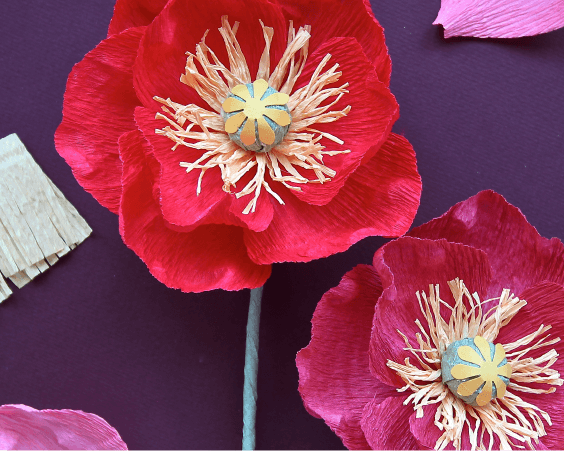 Polymer clay is easy to mould and lots of fun to work with! Each participant gets to make up to 2 necklaces or 2 bracelets with the polymer clay pieces made. 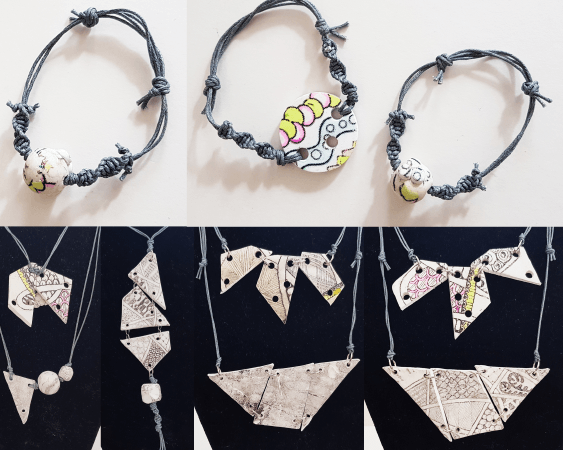 The workshop will teach techniques on how to incorporate prints onto the Polymer Clay pieces and connect them into necklaces or bracelets. At this workshop, learn to craft your own soaps using the melt and pour method. Apart from customising colours and textures with ingredients from the earth, choose your scents from our selection of plant essential oils and learn about their therapeutic properties. Whether you’re looking to pick up something new, gift something made by yourself, learn how you can choose more sustainable options in your lifestyle or spend time with your favourite people trying something different, this workshop will leave you with new knowledge and soaps to bring home! An introduction to realistic watercolor! This 2.5-hour workshop will guide you through the fundamentals of drawing with pen and working with watercolour to create those delicate and fine details of your botanical subjects. All levels are welcomed! This 3-hour workshop is an introduction to The Art of Kumiko where participants will be taught how to make a very simple pattern (Asa-noha) out of Maple wood. The kumiko will eventually be contained in a frame which will be provided. These beautiful frames will look great on your work desk, as a wall decoration, wherever you choose to place it - to inspire you to more handiwork or to remind you to book your next trip to Japan. If you are a flower arrangement enthusiast who enjoys exploring with different medium & techniques - you should not miss out on this opportunity to learn how to create an artistic flower centerpiece using chicken wire!